United India Insurance Administrative Officer Exam 2014 Result declared and it is available on its official website www.uiic.co.in in pdf form. UIIC is the general insurance company Govt. of India undertaking. The final list of selected candidates can be downloaded from the official link provided below. The list of qualified candidates in the written examination contains the roll number of selected applicants. If your roll number is present in the list then you are qualified in the UIIC AO Recruitment Exam 2014 (Paper-I) and Paper-II (Descriptive test) and will be called for Interview for the final selection for the post of Administrative Officer AO in United India Insurance UIIC. The UIIC AO Exam 2014 was conducted in two phases- written objective computer online test and descriptive test. Descriptive test enables the selection process more transparent and only deserved candidates are selected finally. For further AO selection process, interview will be scheduled and its information would be available very soon on the official website of company- www.uiic.co.in. 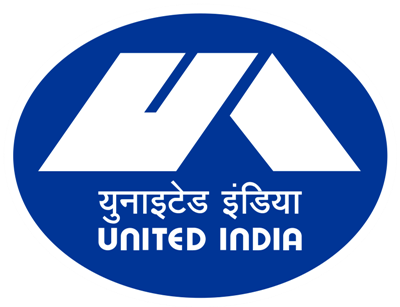 United India Insurance company conducted the written exam for the recruitment of administrative officers, on 28 December, 2014. The total AO vacancies were 323 posts and a large number of candidates had applied for that. The process of apply for this recruitment was online through ibps portal and according to the number of candidates, UIIC allotted the exam centers across all the states in the country. We wish all the best to all the candidates who are selected in this examination and do well in interview. Bookmark this page www.freshersplus.com for more updates on UIIC AO Recruitment Exam Result 2014-15.